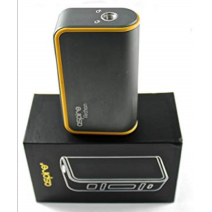 Aspire have taken the elegant design of the Plato and developed it into the stylish high-performing box mod that is the Archon 150W Vape Mod. 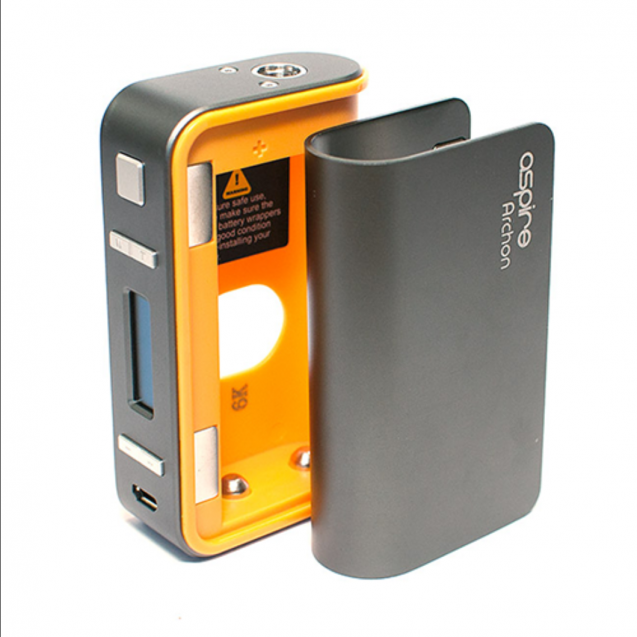 We would recommend pairing this mod with the Cleito 120 Vape Tank for a great vape set up. The Archon uses 2 x 18650 batteries and promises to deliver up to 150W of power, as well as wattage and temperature control modes and one simple button to select between modes. 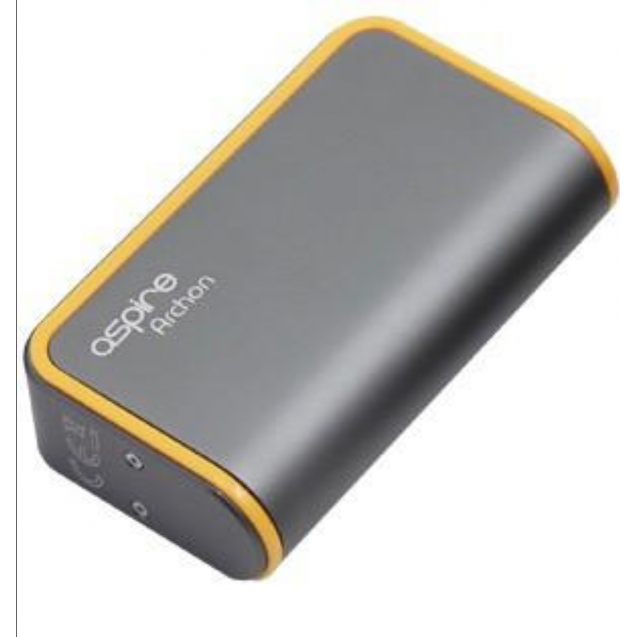 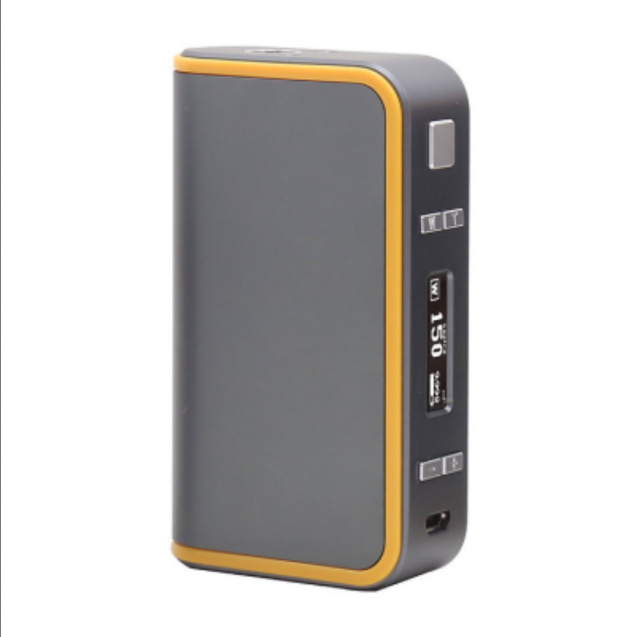 This MOD will require 2 x 18650 batteries which are sold separately. 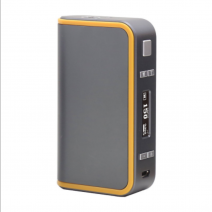 Sony VCT5 18650 Battery 18650 Battery for vaping device..
COMING SOON !The Molicel P26A is one of the best cells ever ..